North Conway is the perfect place to enjoy with your loved one. The Green Granite Inn wants to help you celebrate each other with our North Conway Romance Package. Enjoy overnight accommodations, relax in our indoor pool and hot tub or enjoy the views from the Camden Room. Complimentary Wi-Fi and a deluxe continental breakfast is included. Package includes: overnight accommodations for 2, $30.00 voucher to the Valley Originals Restaurant of your choice, chocolates and a special gift from our staff to you: a bottle of champagne. 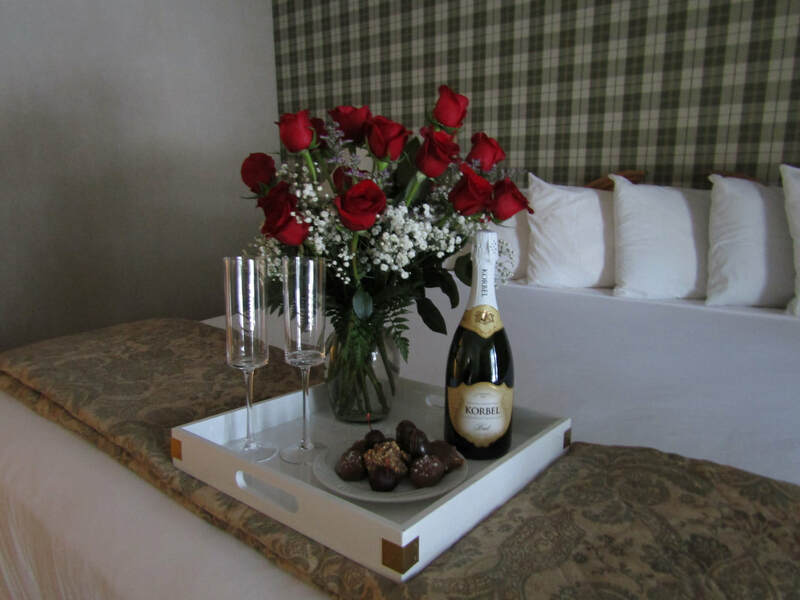 Please call the hotel at 800-468-3666 to reserve your Romance Package and enjoy a North Conway getaway.